From Deputy Cuny: It’s not too late to sign up for the greatest regional shoot in Wyoming. 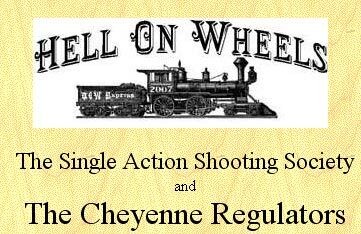 Hell on Wheels, SASS High Plains Regional, July 2nd to 5th. Entry applications available at cheyenneregulators.org .